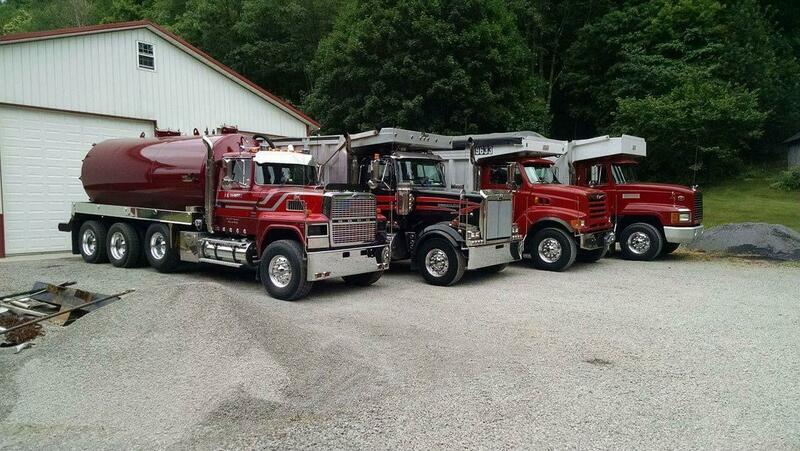 Good looking mixed fleet- is the "Ford" a "Ford" or a Sterling? LTL immaculate for its age if this is a current shot! Very nice-bought my share of Louisvilles in my corporate days-great bang for the buck! Partial to Macks and Fords but your WS is nice too!